so said ellie: The scrapbook. I am a keeper of memories, a hoarder of junk, a purchaser of asian notebooks with chinglish sayings. So to own a scrapbook is the most natural thing in the world. In Sweden, I collected bits and pieces because I knew that eventually I would sit down and collate them. The question was one of the book, however, because it was the book itself that became the most important element of the collection. 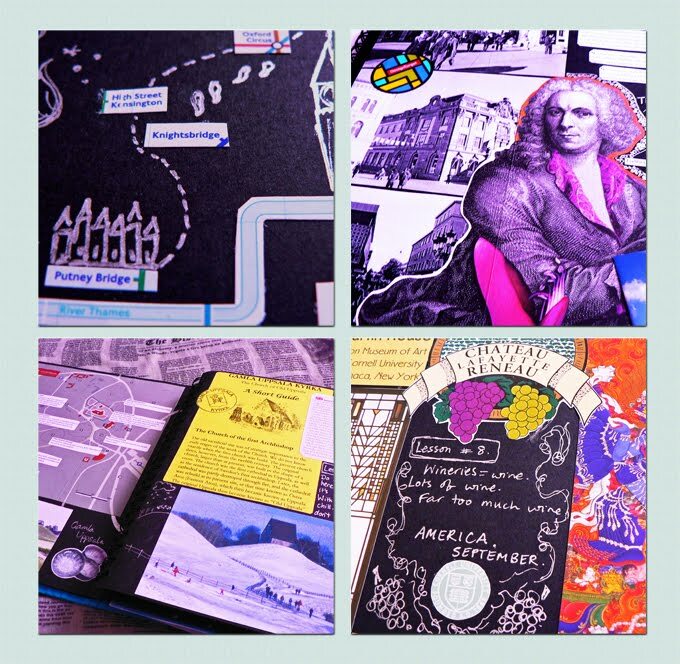 Eventually, after much ado, I settled on a ginormous and beautiful Bookbinders Design album. It has heavy black pages and a bright blue cover. I keep it in a bag because it is precious and, though it is some years down the track, not all of the bits and pieces are yet safely stuck to their black pages.. In the department store in town, there was a section made up entirely of awesome and lovely things. It was there that I first discovered Muji, and Marimekko notebooks, and then yes.. Bookbinders. An obsession, of sorts. 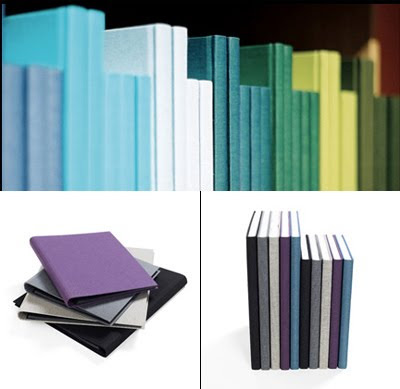 Bookbinders Design equals excellent quality combined with great design and a rich colour spectrum. The concept is based on original values and traditions of the bookbindery craft. Genuine craftsmanship is what makes us special. 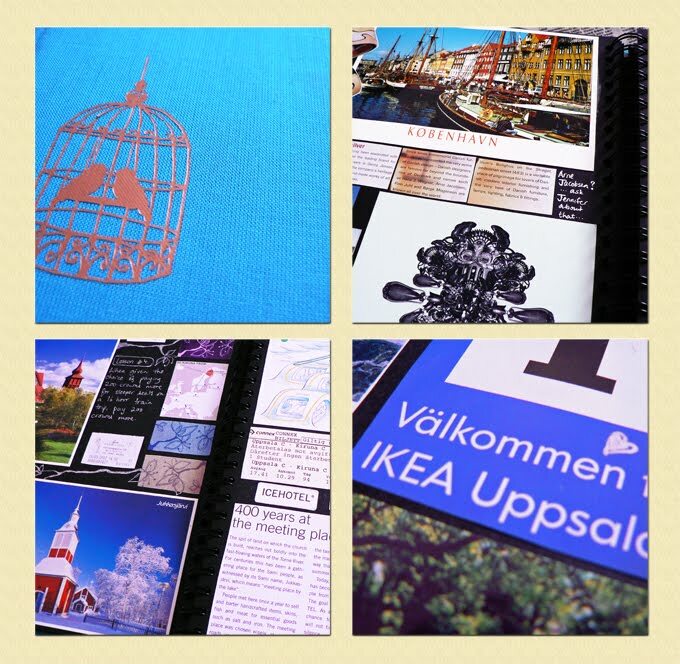 The origin is found in our sister company, Åhnbergs Bokbinderi in Stockholm, which was founded in 1965. The founding father, Martin Åhnberg, was passionate about his craft and about creating honest and functional products from natural materials. His motto was 'handcraft, quality focus and craftsmanship' and this motto is valid also today. There is a great deal of manual work behind Bookbinders Design's beautiful products. Most of the production still takes place at the bookbindery in Stockholm. Our aim is to create functional and durable products that last for a long time by the use of carefully selected high-quality materials. I had to pull out my book on the weekend to see what I had written about the Arne Jacobsen Egg Chair Incident of '08. I took some photos of it just for you. Looking over it almost made me want to finish gluing in all those loose bits of paper. Almost, but not quite. I was sidetracked by a felt bird and a cup of tea. In spite of the beauty of the book, I lack dedication to the cause.